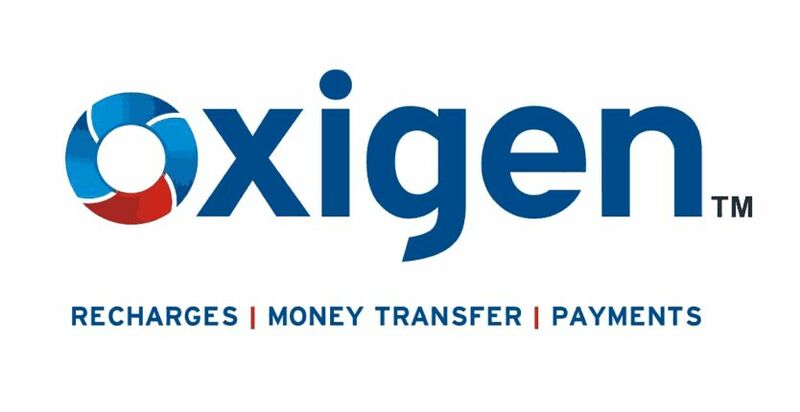 Now Get flat Rs25 cashback on Load Money transaction using Oxigen Wallet APP. -> Offer applicable on minimum load money of Rs 250. How to Get Cash back? √Done! You will Get Cashback soon! 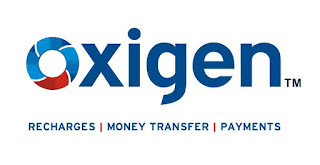 - Get flat Rs25 cashback on Load Money transaction using Oxigen Wallet APP. - Offer applicable on minimum load money of Rs 250. - Offer can be redeemed only once during the offer period. - Limited period offer on first come first serve basis. - Not applicable on Prepaid VISA load money.